Hello! 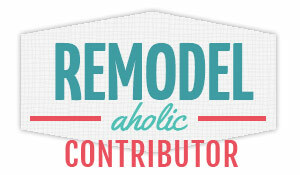 It is time for some DIY Planter and Garden Projects from the DIY Housewives! I love all these cool ideas! You will have to check them out below. 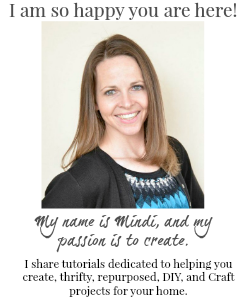 If you are new around here I participate with a group of awesome bloggers and we share some pretty amazing themed projects each month. 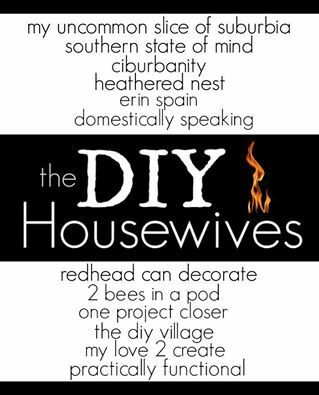 We call our group the DIY Housewives. 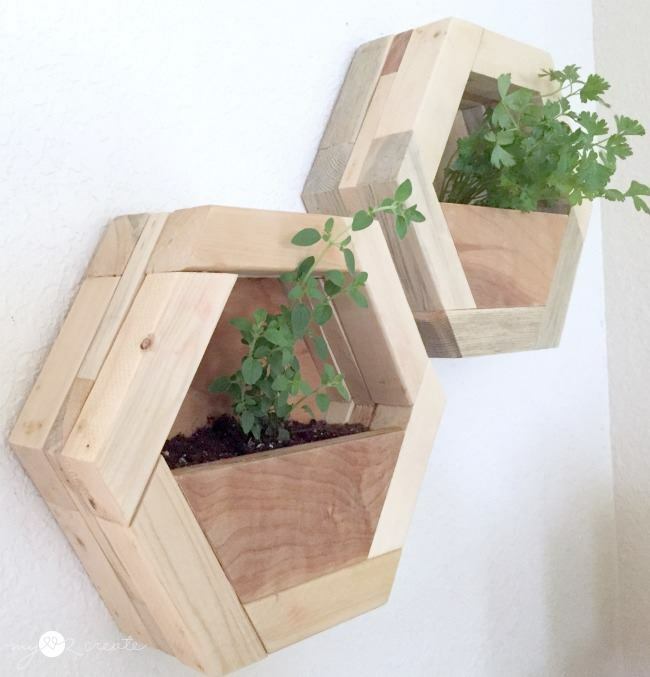 With the planter and garden theme I really wanted to share my DIY Hexagon Planters! They are great for planting any plants, but especially your garden herbs! Check out my full picture tutorial to make your own DIY Hexagon Planters now!! Now on to the link up! I hope you enjoy these awesome projects! Great planter! I love that! I'm glad I found it through the talk of the town party! Love all of them! Thanks for sharing with us at the To Grandma's house we go link party - I'll be featuring this tomorrow morning on my site when the new party starts! How exciting! Thank you!! So glad you like them! 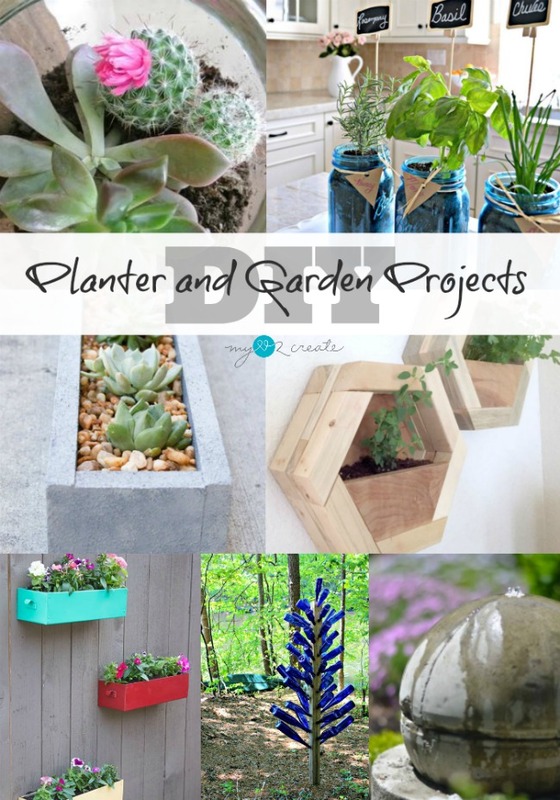 What great planters! Thanks for sharing them with SYC.